problems and can provide cost effective solutions. We pursue innovation problem solving and informed decision making to conform to the requirements of our clients. We want to provide our important customers with a level of expertise they value and trust. Prime Mechanical has joined forces with high quality engineers, industry specialists and top-notch subcontractors to find the most innovative approach to problem solving in all the piping systems we work with. ﻿Prime Mechanical is able to conduct whole-building analysis and use integrative design and retrofit solutions to achieve energy savings. 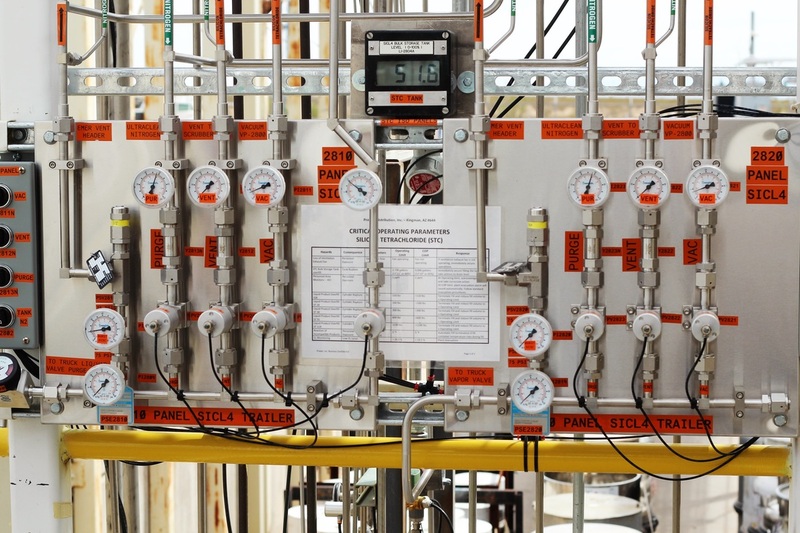 Process Piping is an important component in factory processes. ​Our professional staff will take the pipe design plans and create the system that you can count on to deliver materials. ​Medical gas is essential to a plethora of medical procedures. 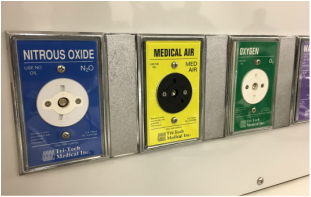 We can offer medical facilities complex gas delivery systems in order to supply their patients with essential pre-op and post-op medical gases.